Number of times this image has been viewed: 392. 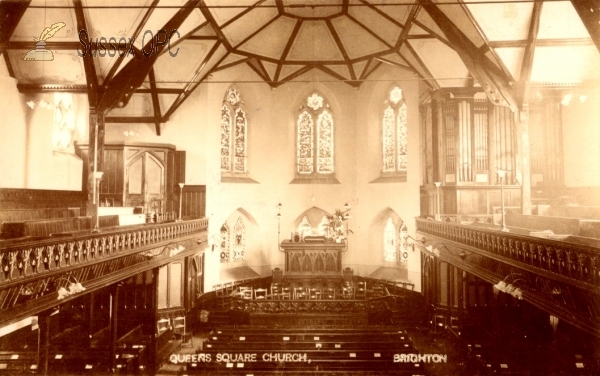 Notes: It is believed this is the interior of the church prior to enlargement - can anyone confirm this? Resolution of scanned image (pixels): 663 x 1057.